The Epcot Food and Wine Festival season is right around the corner. 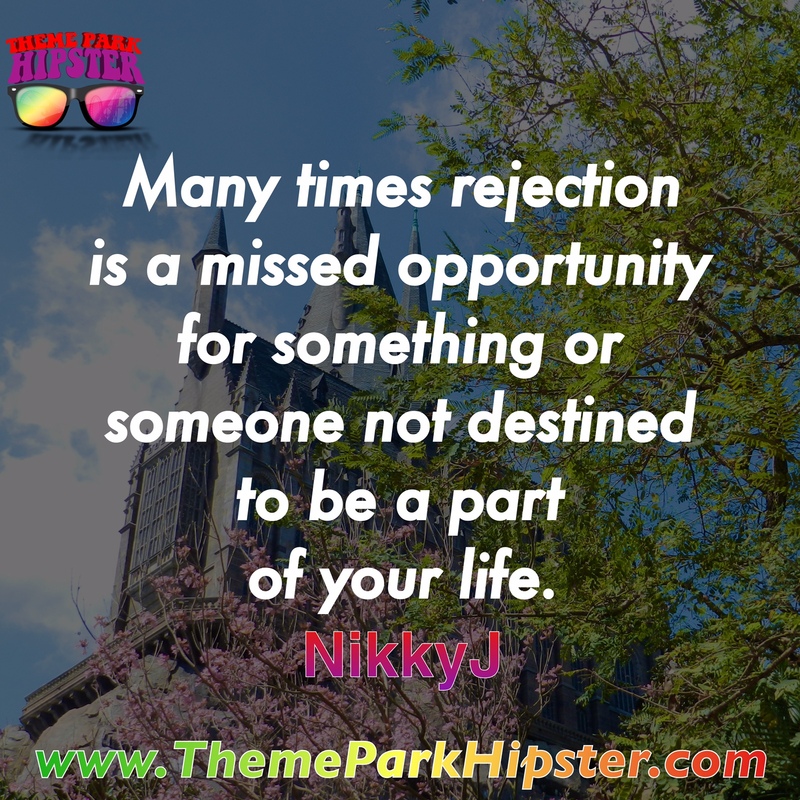 We can tell this by the events popping up all around the Walt Disney World Resort. Over at Disney’s Beach Club Resort the Martha Vineyard Wine Pairings showcase will kick off this weekend. 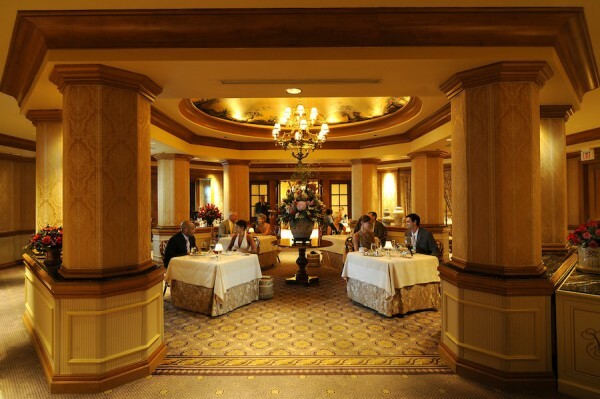 According to Disney Parks Blog, this intimate event is a “foodie’s dream!” During the event, a wine expert from the winery and a Disney chef will guide guests through the tasting, detailing the notes of each pairing. 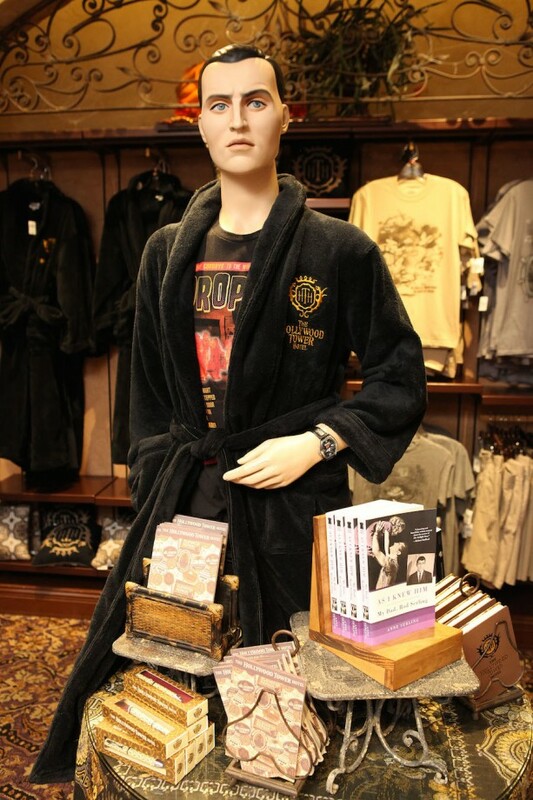 Hollywood Tower Hotel Robe Photo: Disney Co. 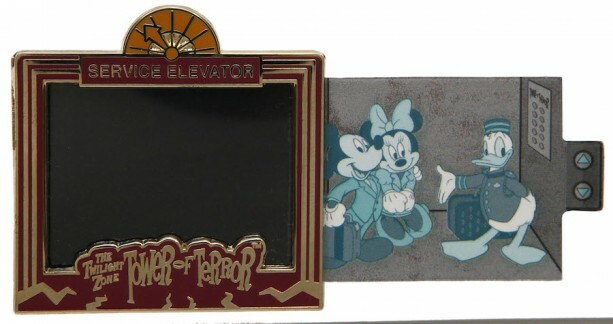 Twilight Zone Tower of Terror fans will be excited to know that the latest hotel inspired items are now available at Disney’s Hollywood Studios! The newest Tower of Terror merchandise includes a sweatshirt with the iconic front desk bell, a luxurious black bathrobe, women’s shirt, a Raglan T-shirt with a bellhop silhouette, and a notepad with a really cool packaged pen. Can you smell the delicious delights coming from the screen? Well I know I may be pushing the imagination button a bit, but I’m really stoked about this week’s Best Thing I Ever Ate segment, featuring the Pot Roast Mac-n-Cheese and Bacon Cheeseburger Mac-n-Cheese at the Magic Kingdom! 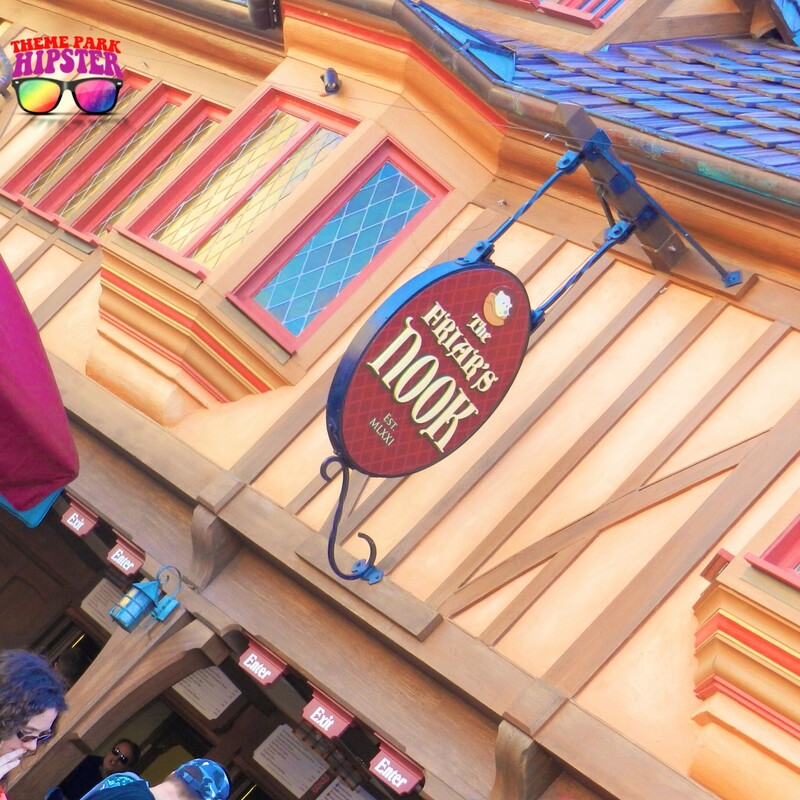 I actually couldn’t choose between the two dishes, so I decided to talk about one of Disney’s best kept secrets. You can find these two flavorful bites in the Friar’s Nook at Disney’s Magic Kingdom. 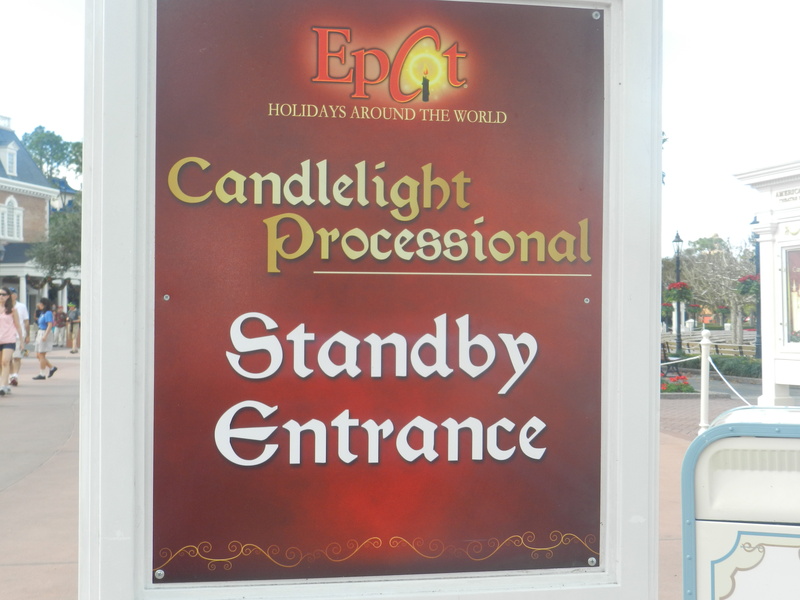 The Epcot Candlelight Processional is one of my favorite Theme Park Christmas traditions to do at Walt Disney World. Each guest at Epcot is entertained with the jubilant reciting of the divine holiday story presented in true Disney fashion. 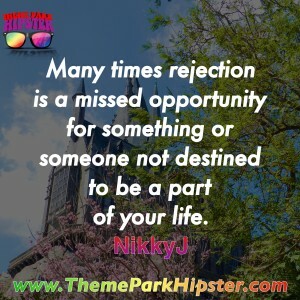 The story is usually told by celebrity narrators such as Neil Patrick Harris and Whoopi Goldberg; accompanied with a 50-piece orchestra and a magnificent mass choir. Test Track Brings Food to the Race with Taste Track! Test Track at Epcot introduces a new quick service kiosk called Taste Track. The new food and beverage location at Epcot is serving up a creative twist on one of America’s favorite sandwiches, the grilled cheese. According to Disney Parks Blog, Test Track’s Taste Track offers the Gruyere and Applewood smoked bacon with an option to spice it up to the Fontina and tomato basil version. 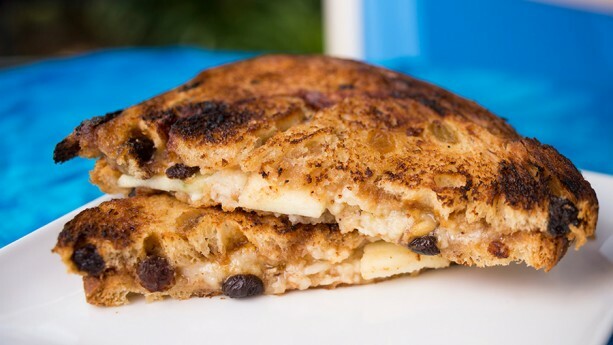 If you’d like to try a sweet rendition on the classic sandwich (which is pretty cool), then you should try the Canadian cheddar and apples grilled cheese sandwich on cinnamon raisin bread. It’s time to indulge into the world of more foodie adventures! You don’t need a reservation for a great Walt Disney World breakfast with unique flare. New fun-to-try quick service Disney breakfast options are now being offered across the Florida theme parks. Jump in and enjoy the unique breakfast service offerings available now at the Florida Disney parks. 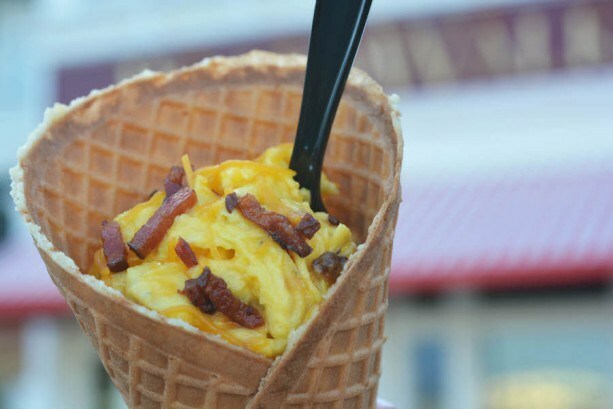 Maple Waffle Breakfast Cone – BoardWalk Bakery at Disney’s BoardWalk Imagine fluffy scrambled eggs, crispy bacon, melted cheddar cheese in a hand-formed maple waffle cone dancing together effortlessly for a daring breakfast journey. Mmm… I can taste this already, so make this a BoardWalk breakfast not to be missed. 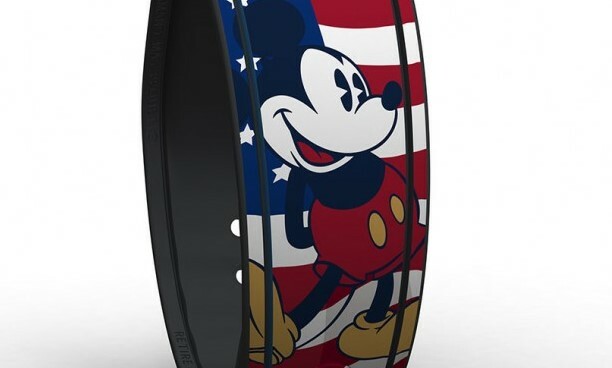 The newest retail MagicBand coming from the Disney merchandise team, features a patriotic Mickey Mouse standing in front of an American flag. This limited release item costs $24.95 and can be found in select merchandise locations throughout the Walt Disney World Resort. There is also a new Fourth of July limited edition pin with Carl and Ellie from Disney-Pixar’s “Up.” This pin has an edition size of 3,500 and will be released at Disneyland and Walt Disney World Resorts, as well as a new open edition Minnie Mouse bow decorated in red, white and blue. Happy Fourth of July weekend Hipsters! 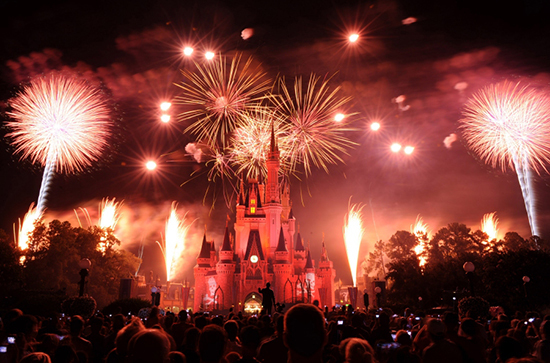 If you’re heading out to enjoy Fourth of July at Disney World theme parks today, then it’s my duty to help you navigate through the holiday celebrations occurring this weekend. Let’s check out the list of a few Fourth July events going on around the Florida theme parks according to Disney Parks Blog.